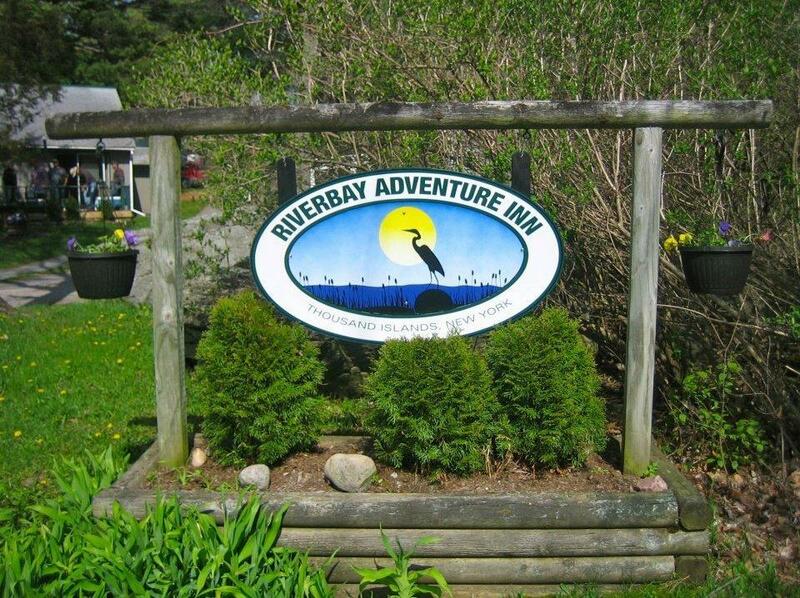 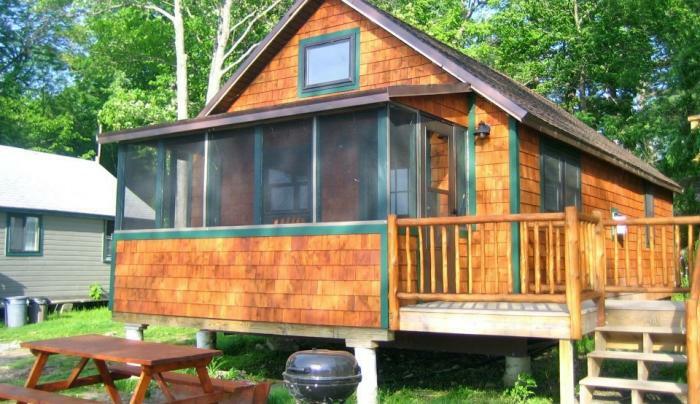 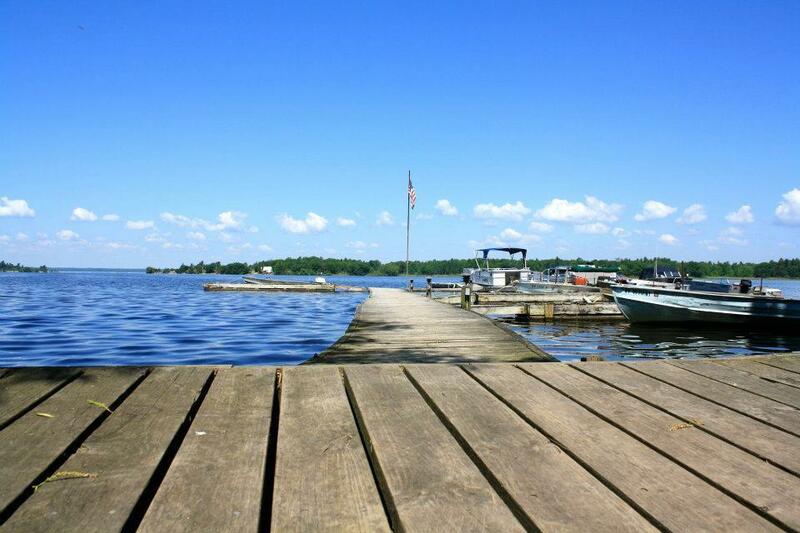 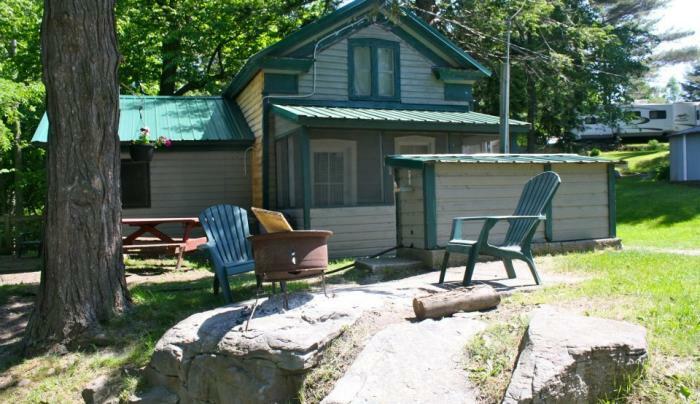 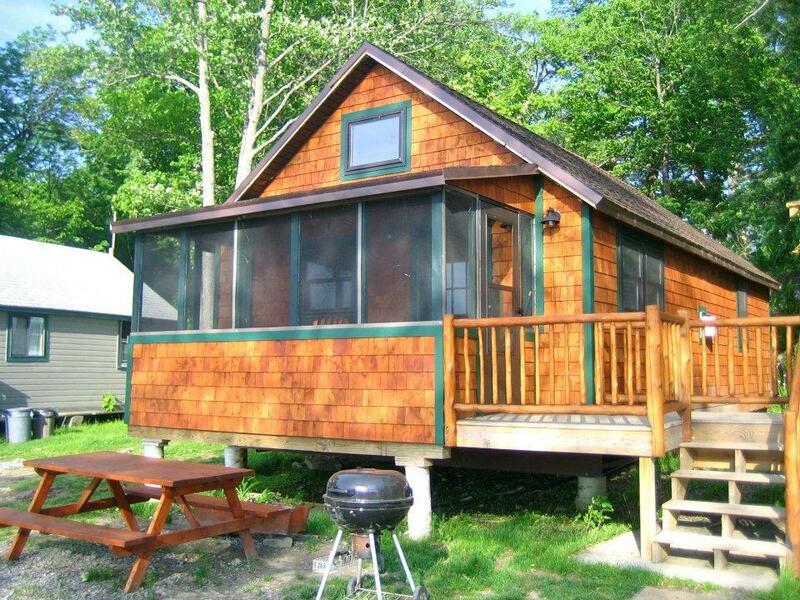 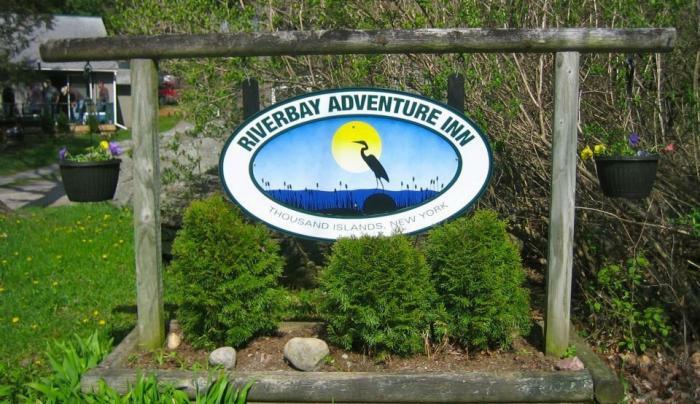 Located on scenic Chippewa Bay of the St. Lawrence River, Riverbay offers 7 cottages and a main house for daily or weekly stays from May to the end of October. 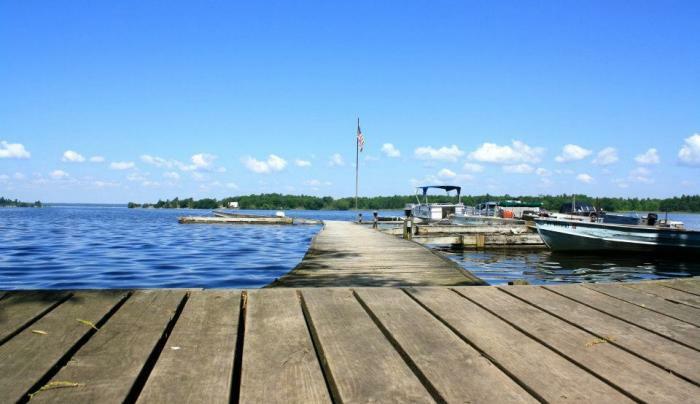 Features fully stocked kitchens, screened in patios, outside barbecue equipment, with boat and kayak rentals. 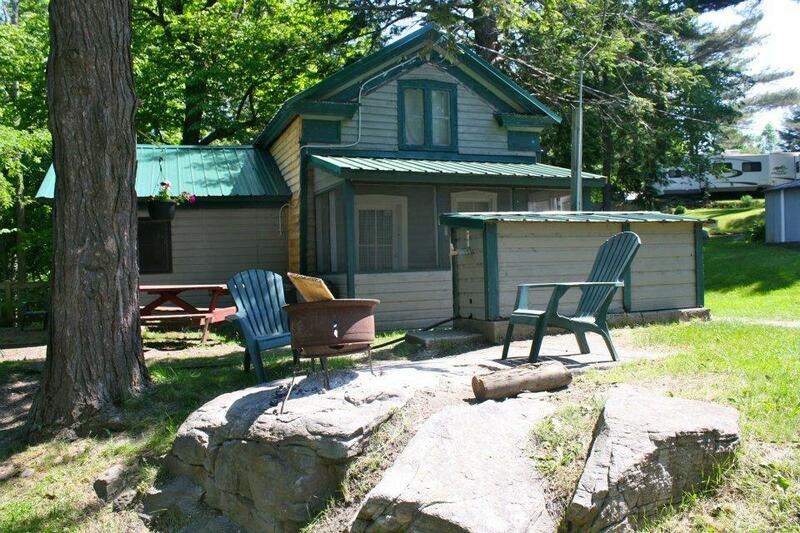 Linens not provided.